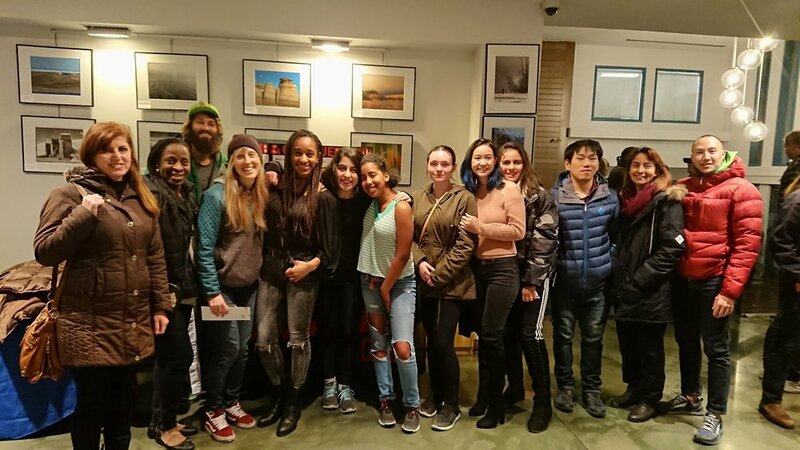 Climb and Conquer is a non profit organization in Vancouver and Squamish BC whose aim is to help youth ages 13-19 from low incomes or disadvantaged backgrounds to become future contributing leaders in the community. They are an extraordinary group and I’ve been lucky enough to have the opportunity to be a one-on-one mentor for the past 4 months with them. Using climbing as a leadership tool, mentors are able to take their youth to the local climbing gyms for free provided by the program to further help them build confidence and trust. Jordan and I have also done group outings with the CNC group along with several members and mentees.